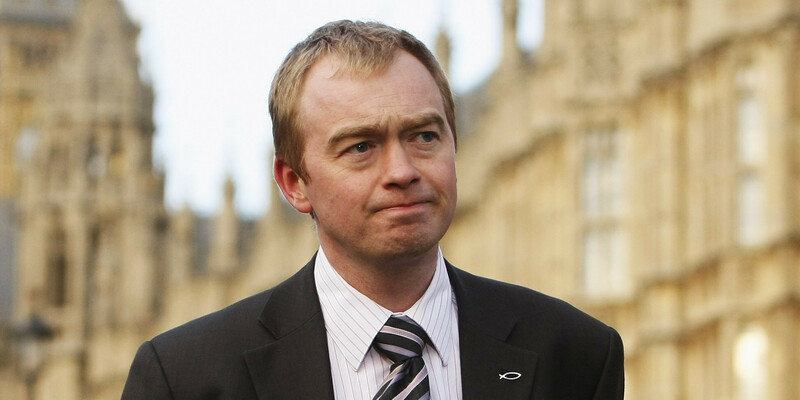 The local Lib Dems have welcomed the election of Tim Farron, MP for Westmorland and Lonsdale, as the new leader of the Liberal Democrats. There has never been a more important time to join the party. Across the Country since the General Election 17,000 people have joined the party. Locally we have been joined by dozens of new activists and members this year, including a large number since it was announced that Tim Farron was elected. The Liberal Democrats have also seen stunning election victories at local council by-elections across the UK, beating both Labour and the Conservatives. 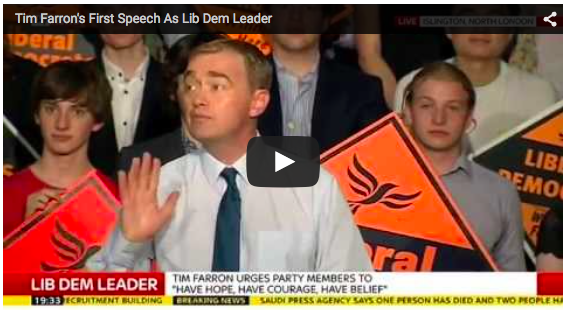 If you would like to join please go to www.libdems.org.uk and join the FOCUS teams fightback.